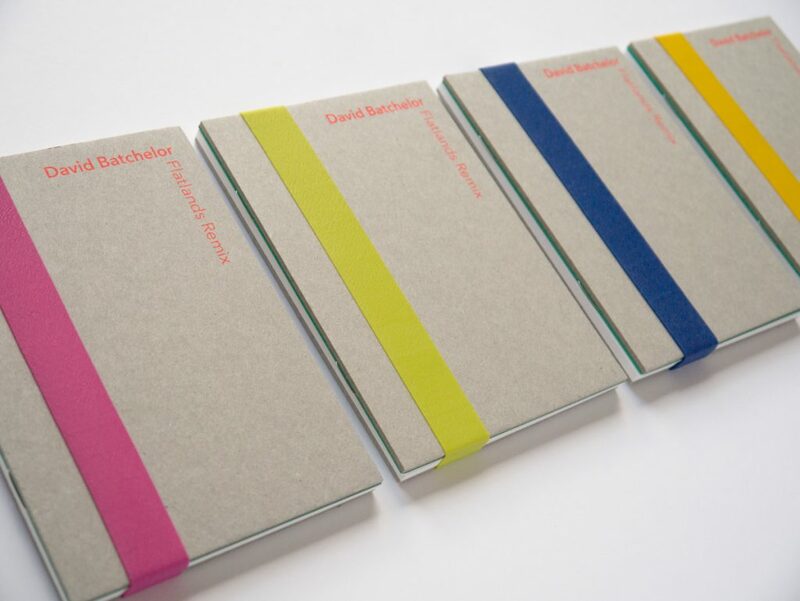 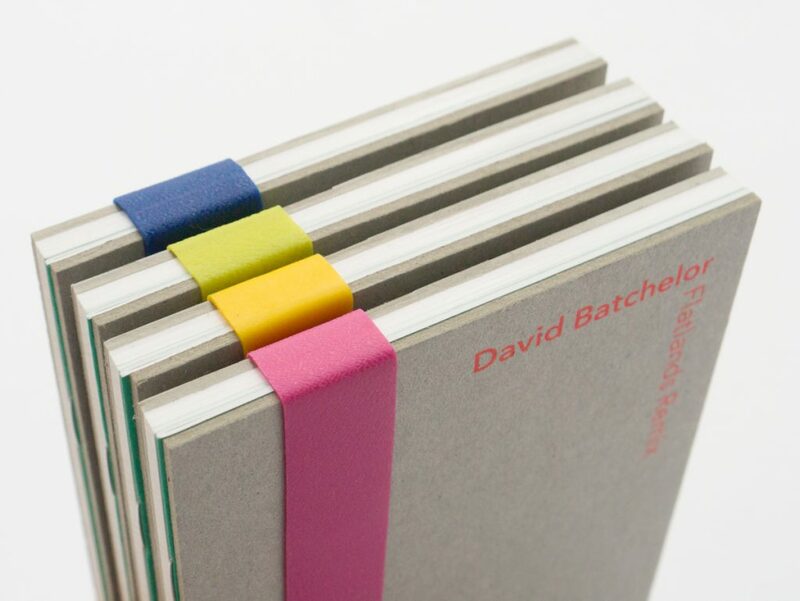 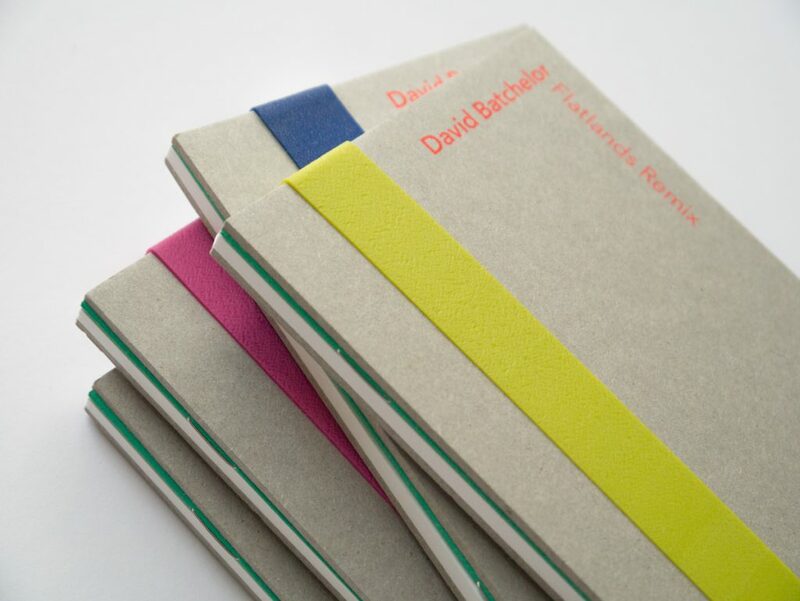 Exhibition catalogue design for David Batchelor: Flatlands Remix, a British Council Touring exhibition. 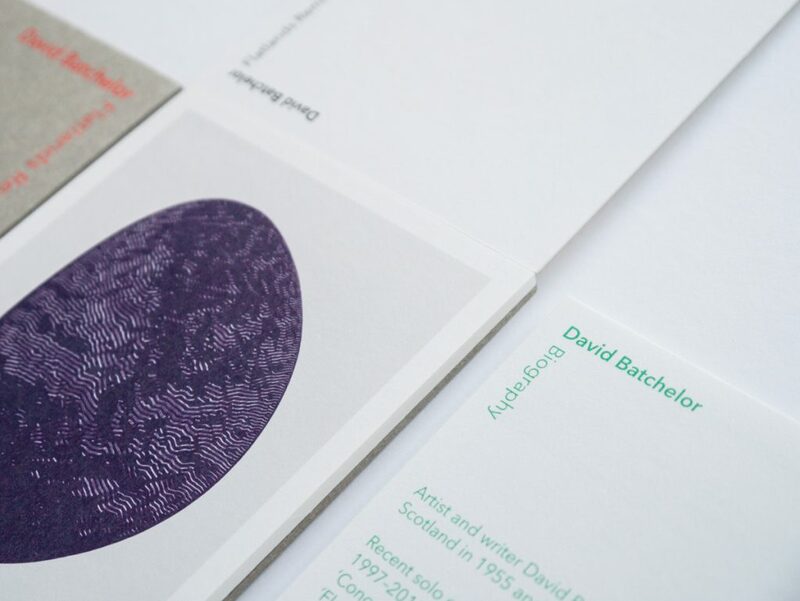 David Batchelor is a Scottish artist and writer who primarily explores the notion of colour and our own responses to colour within society. 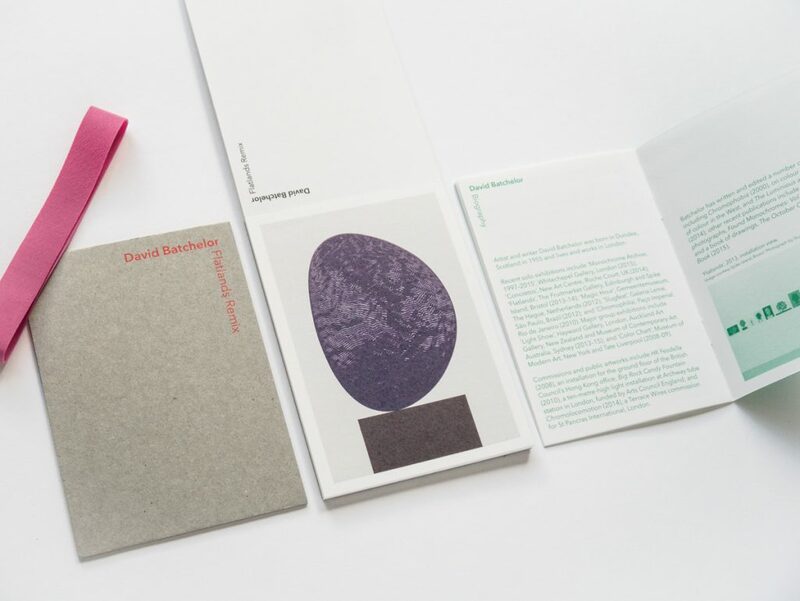 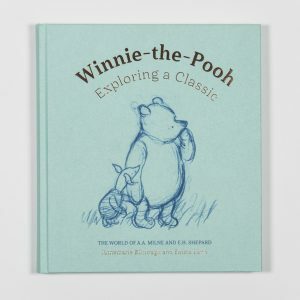 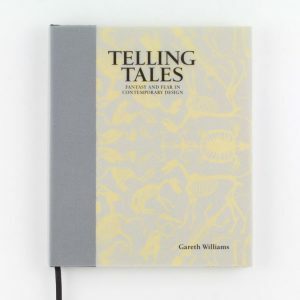 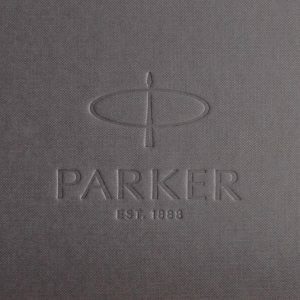 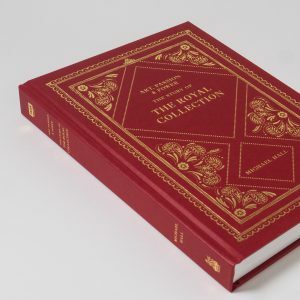 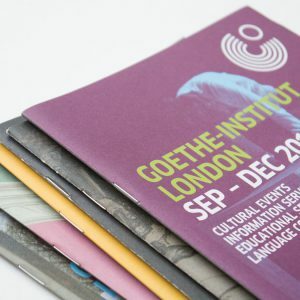 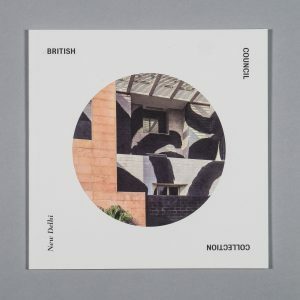 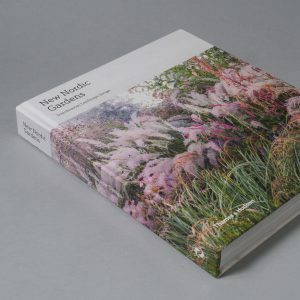 The catalogue contains a booklet and a postcard pad, and is bound using a rubber band, which allows each tour venue to simply and neatly slot in a foreword or additional text. 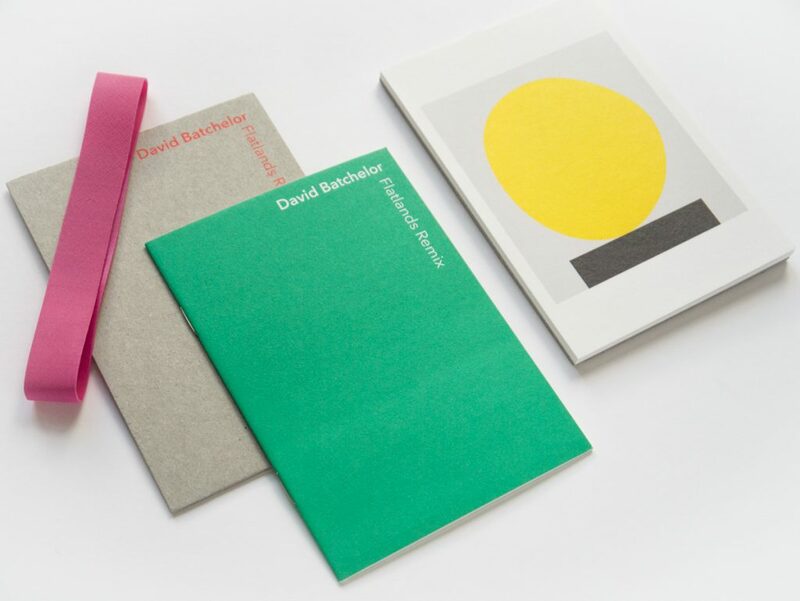 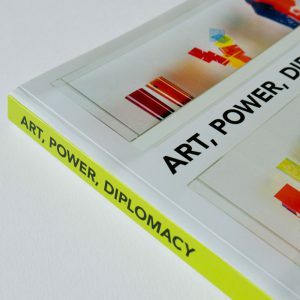 David’s use of vibrant colours and varied media influenced the choice of material for the catalogue: fluorescent ink on greyboard, brightly coloured rubber bands, and crisp white paper.